PVC conveyer belt rubber is made of polyvinyl chloride (Polyvinylchloride, PVC), its form for polyester fiber cloth and PVC plastic forming. The PVC Conveyor Belt can be produced by BS standard, DIN standard, ISO standard, SANS standard, ect. Its working temperature is commonly - 10 ° to + 80 °, the joint methods of general tooth shape for international joint, transmission in good lateral stability is suitable for all kinds of complicated environment. 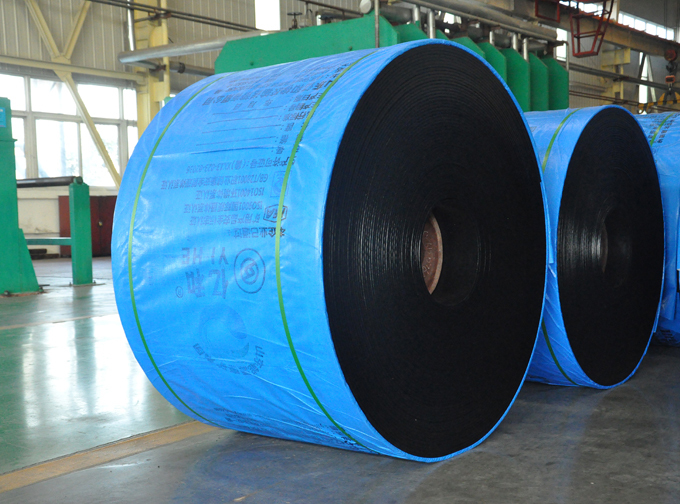 Looking for ideal BS Standard Conveyor Belt Manufacturer & supplier ? We have a wide selection at great prices to help you get creative. All the 1350mm PVC Conveyor Belt are quality guaranteed. 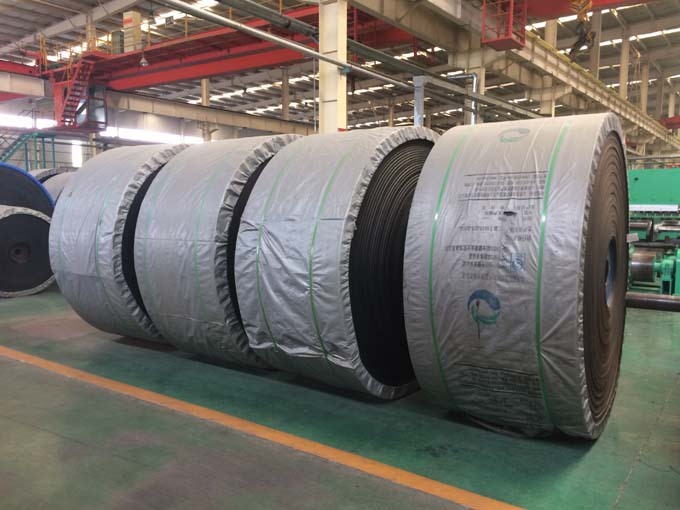 We are China Origin Factory of Coal Mining PVC Belting. If you have any question, please feel free to contact us.